The 2012 Hyundai Sonata Hybrid is reputed to be good in fuel economy and good transmission among many other pleasant standard features. 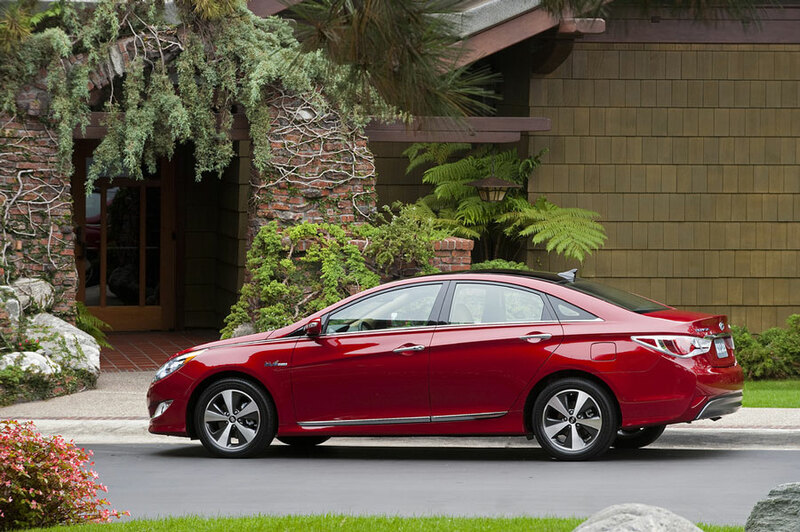 The Sonata Hybrid is ideal for those looking for an affordable hybrid car since it has less base price compared to its other competitors. 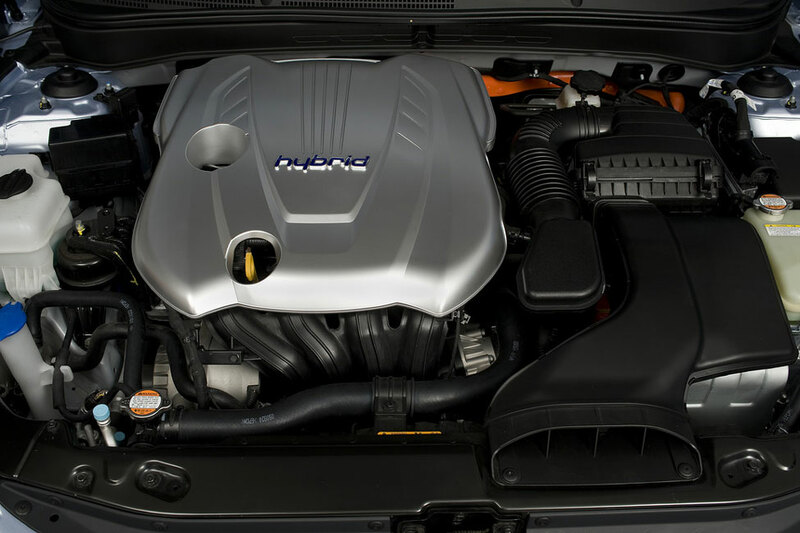 The 2012 Hyundai Sonata Hybrid has a 2.4L DOHC II engine which produces improved fuel economy dues to decreased pumping and reduced friction. At the same time, the power steering system is motor driven and is speed sensitive which makes it perform quite well at lower speeds while at the same time giving a less touchy handling at top speeds. 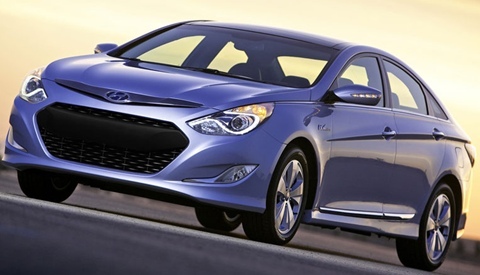 The Sonata comes in an exquisite style with a raked roofline and 17 inch alloy rim-wheels. It also has LED headlights and at the same time it has daylight running lights. The tail lights are also LED and the side mirror signal lights give the Sonata added visibility. This model also uses a proximity key. 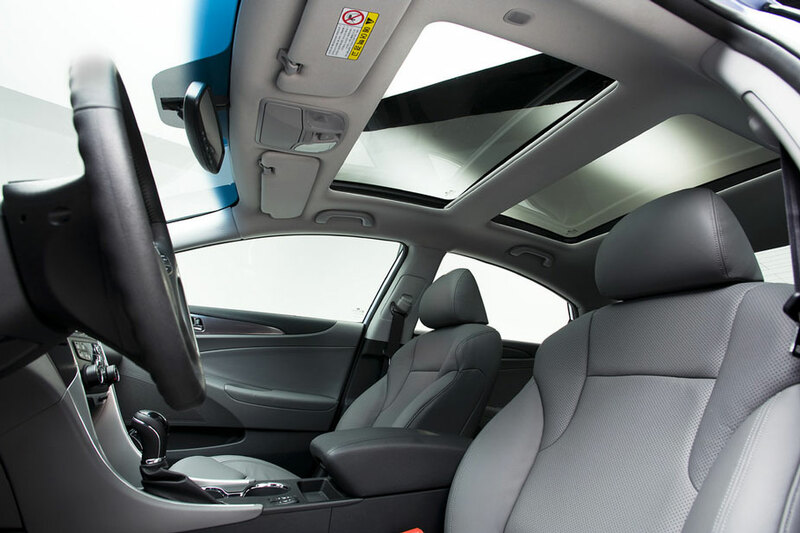 The panoramic sunroof allows sunshine and fresh air to get in through its power tilt-and-slide functionality. The car has heated side mirrors to keep off frost. 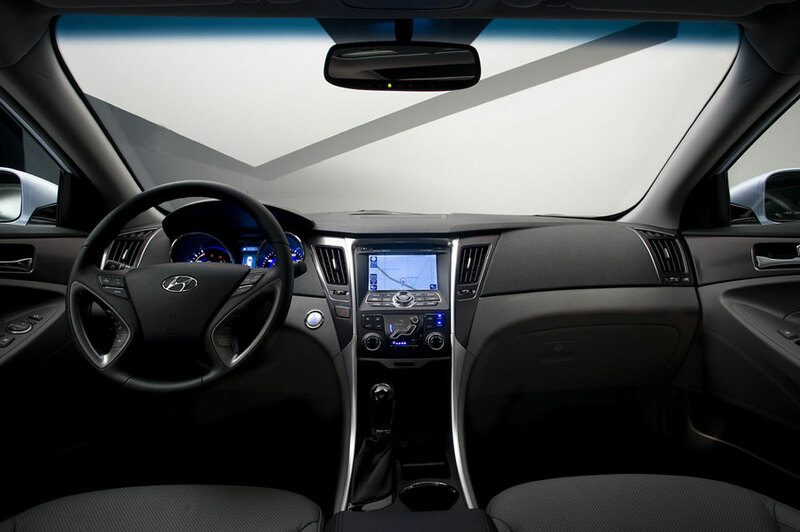 It also has solar controlled windows that ably block UV rays in order to protect the inside of the car. The interior of this car is largely unrivalled by other Hybrids. The driver's seat is power adjusted with lumbar support while the rear and front seats are heated. 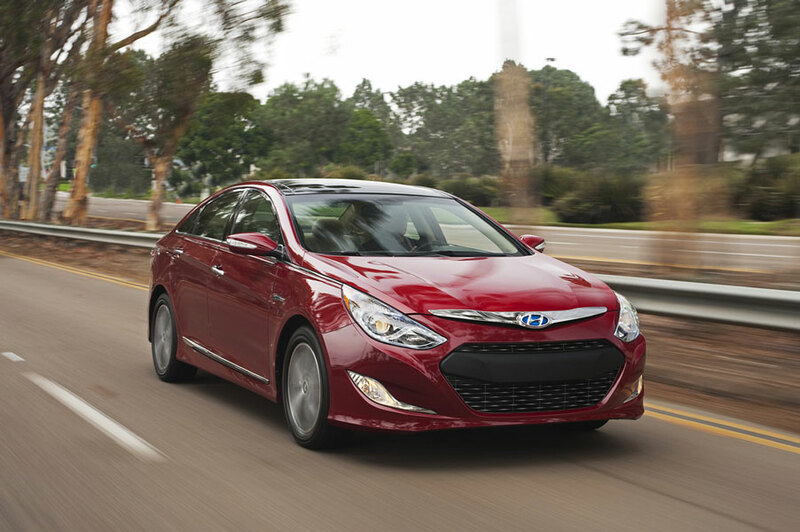 The car has more room for its passengers and plenty of cargo space. The controls are made with the user in mind. They are easy to use with audio and phone controls mounted on the steering. And with a rear-view camera, reversing is made easy. The car has attractive safety features like anti-lock breaking system, traction control system, six air-bags and many other attractive safety features. 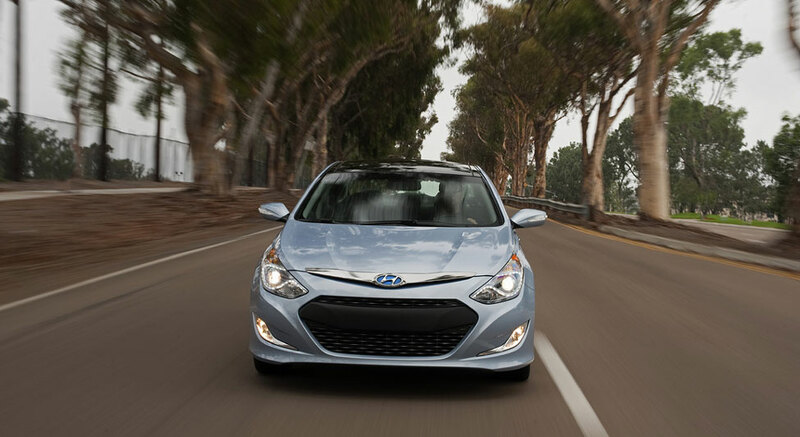 Overall, this car is ideal for someone looking for an affordable cozy hybrid car. It is a must have for those who are tech savvy. 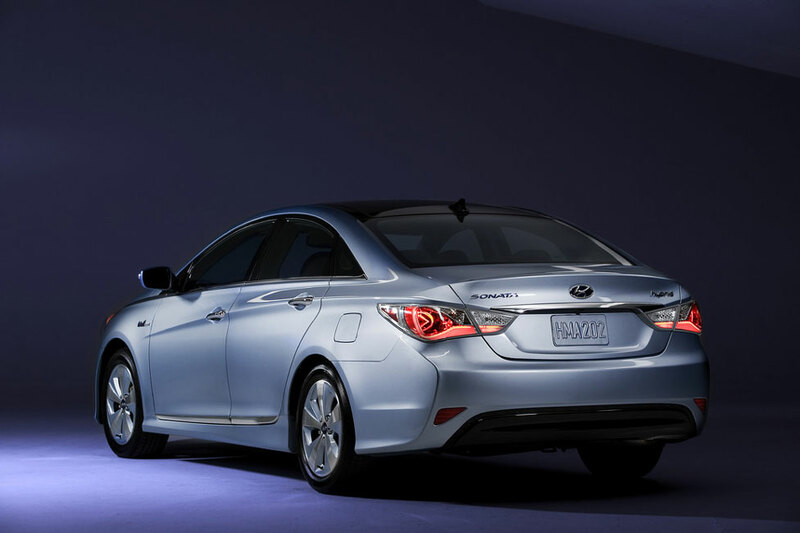 When it comes to fuel economy for hybrid cars of Sonata's class, the Toyota Camry Hybrid (MSRP $25,990; 43 city / 39 hwy) has a better rating. At the same time, while it has no cozy looking design as compared to the Sonata, the interior has been viewed as satisfactorily spacious. Another good hybrid worth considering is the Ford Fusion Hybrid (MSRP $28,775; 41 city / 36 hwy) which according to drive test reviews has very well rated handling. 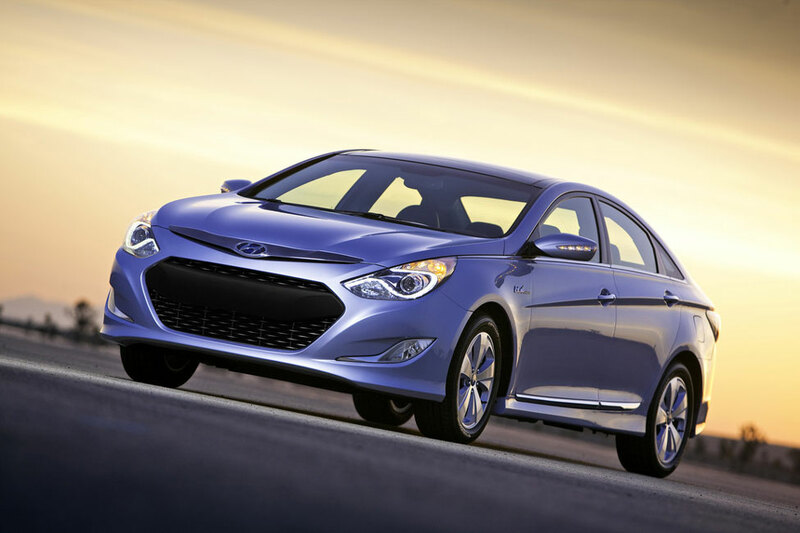 But despite having better fuel economy in the city, the Sonata Hybrid will beat it on the highway in terms of fuel economy.